Cockpit Hill mug – “Clarke for Ever Huzza”. Derby Museum and Art Gallery have bought a Cockpit Hill mug dated 1768. 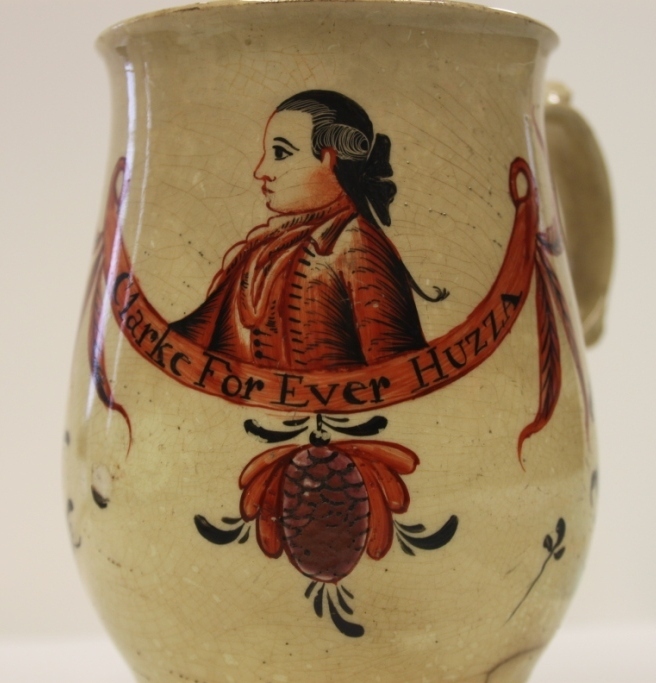 It has the painted inscription ‘Clarke for Ever Huzza’ and depicts Godfrey Bagnall Clarke (1742 – 1774), MP for Derbyshire. Clarke beat the sitting MP for Derbyshire Sir Henry Harpur in a contested election in 1768. He went on to be re-elected unopposed in 1774 but died only a few months later. He was great friends with the historian Edward Gibbon, who wrote ‘The History of the Decline and Fall of the Roman Empire’. They first met in Lausanne in 1763 and spent time together on the Grand Tour. . 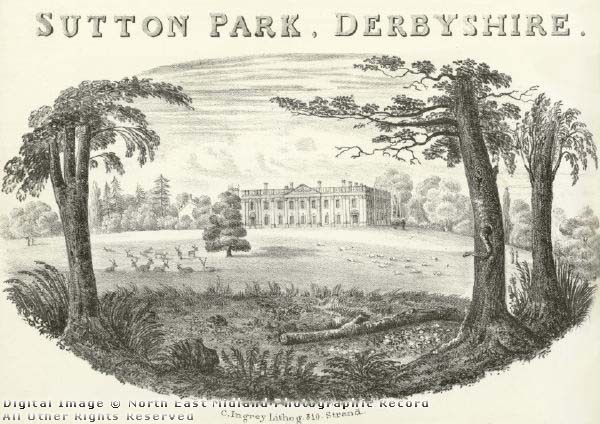 The great estate was Sutton Park (Scarsdale Sutton Hall) which Godfrey Clarke Senior bought in 1740. 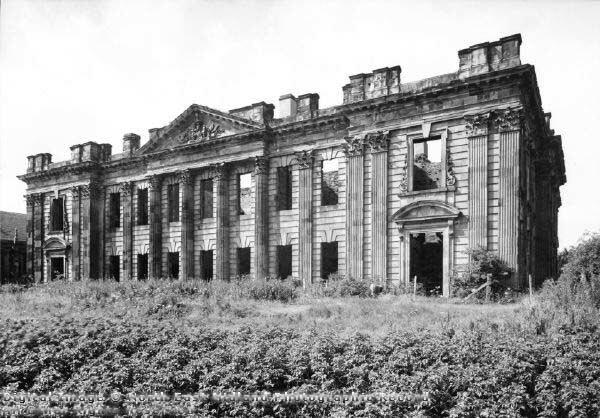 Today it is in ruin, but at the time it was one of the finest houses in Derbyshire. It was later owned by Richard Arkwright Junior and stayed in the Arkwright family until 1920. Godfrey Bagnall Clarke fell ill in 1774. On 17th December Gibbons wrote ‘I know not what to say about him, he is reduced to nothing, and his disorder is attended with every bad symptom.’ Clarke died 9 days later on 26th December. An elegy was written for him and printed for J. Bradley & T. Trimer at Derby; and J. Gregory at Leicester. I haven’t managed to look at a copy of this yet, but it is on my list. The Gibbon letters are taken from John Brooke’s article on the History of Parliament website.